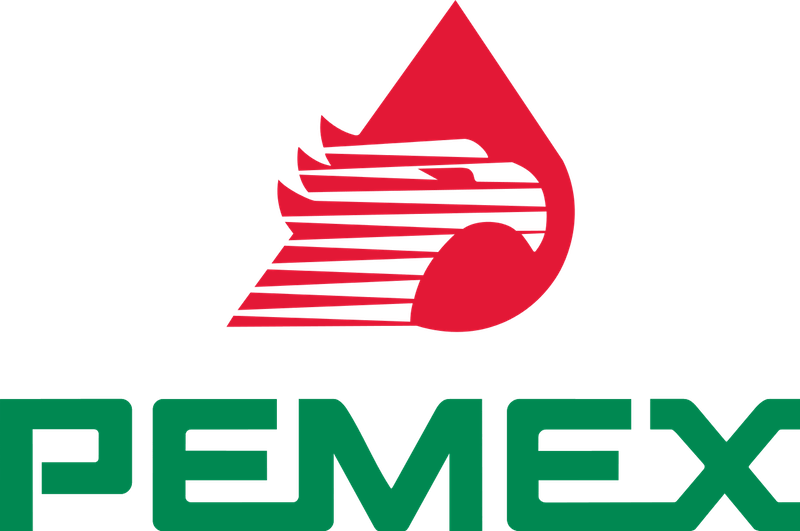 The Mexican oil company, Pemex, released figures of the crude production in April. The decline is 13%, the most in more than 12 years, as output at its largest field, Cantarell declined faster than the company forecast. Output has been on a decline since reaching a peak in December 2003. Since 1999, proved reserves had been more than halved to 14.7 billion barrels of crude oil equivalent. Cantarell production fell 30% in March compared with a year earlier, the largest drop since October 1995.